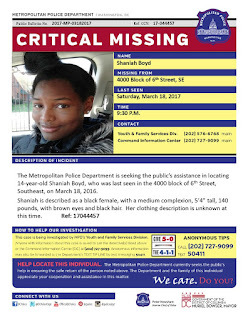 AFRICAN AMERICAN REPORTS: Missing Black Teens in Washington D. C.
Missing Black Teens in Washington D. C.
Please share, this is sad that so many children are missing in one city. 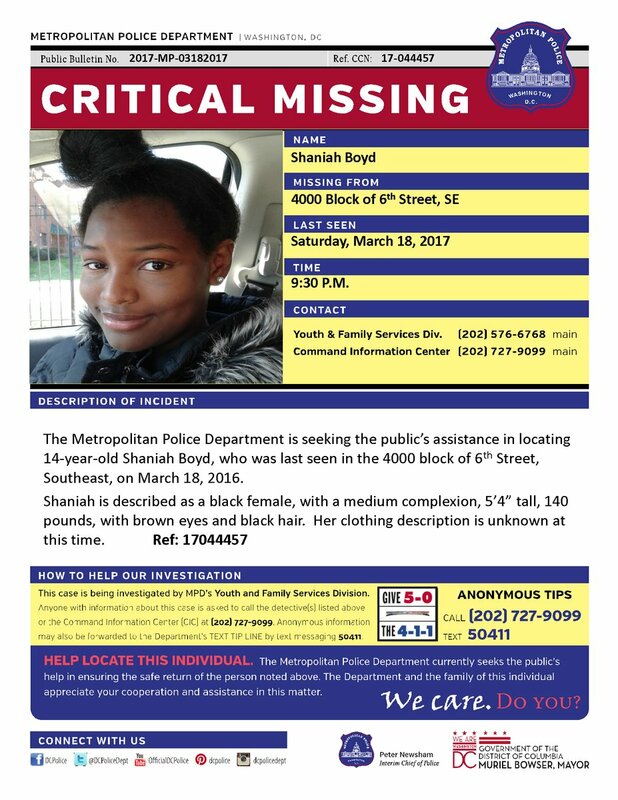 There are several missing black youth in the Washington D.C. Area. Here is a listing of 13 of them. Any info please call Washington Metropolitan Police Department@ 202-727-9099.